to find acceptable or limits of. 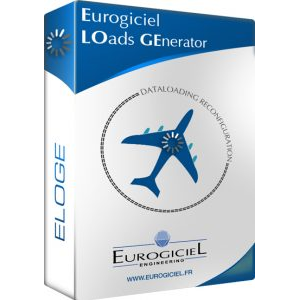 Showing recent results 1 - 15 of 12059 products found. 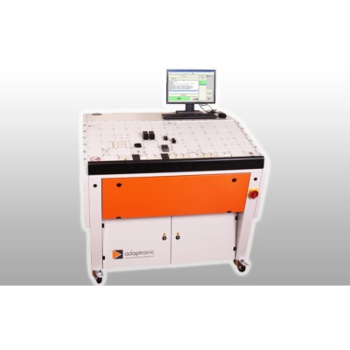 eBIRST - Pickering Interfaces Ltd.
Adaptronic testTables and test consoles are a crucial component of the adaptronic modular system for the construction of high-quality test systems for the wiring test of pre-assembled cable kits of all types. 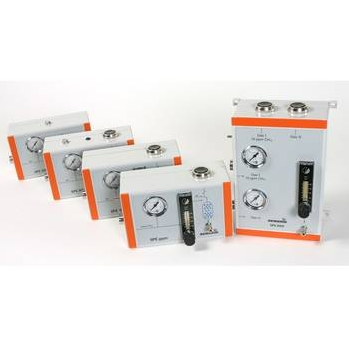 Here you will find an overview of the various test gases and test sets for testing and adjusting SEWERIN measuring devices. ICT test points: max 2736 CAD Data import Automatic program generator Powerful debugging tools Test coverage analysis Paperless repair station Logging- and statistic functions Full graphical functions Panel and multisite tests Fast adapter exchange High Pin Count-Interface On table optional usable shelf part. Fixtest does not offer test fixtures off the shelf. 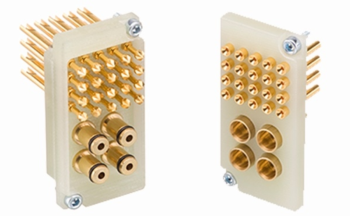 Each adapter is designed, developed and built according to our ideas and our know-how, based on the customer's demands. 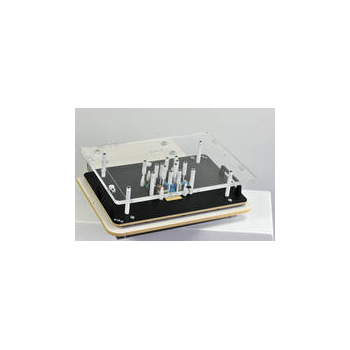 INGUN has an unbeatable assortment of test probes and test fixtures for individual testing tasks.Thanks to many years of experience in the testing equipment field, INGUN offers the suitable test solution for every test requirement. 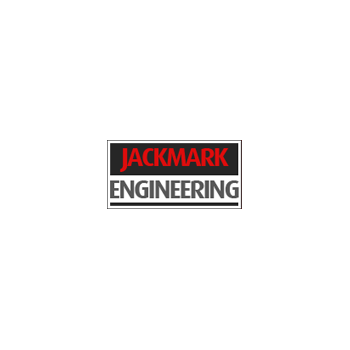 Jackmark is a World leader in the design and manufacture of engine test connector systems. 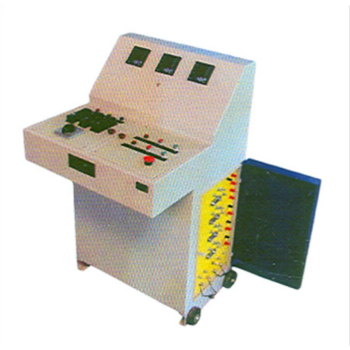 Every functional test system is only as good as the integrity of it’s electrical test connectors. 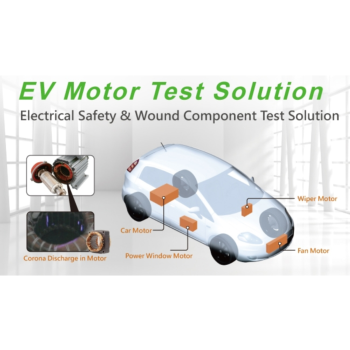 Without reliable connection there is no way to determine if the part is defective or if the test system requires maintenance. 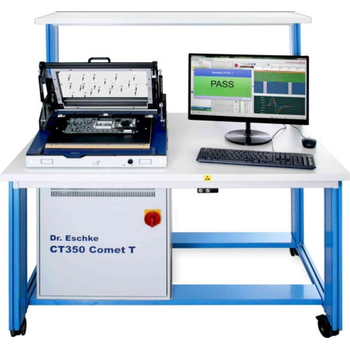 Engine testing presents many unique and demanding problems when it comes to providing an electrical test interface. 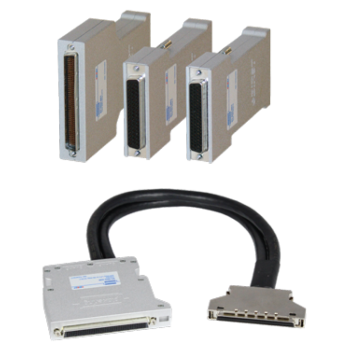 The demands of; the test environment, space constraints, ergonomics and cycle time all have to be considered when designing both the test connector and the test harness. 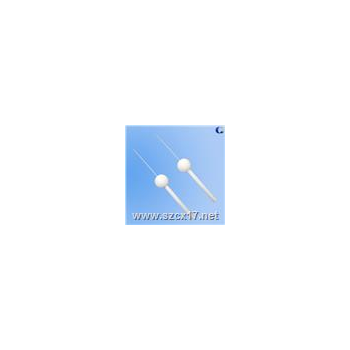 CX-4C - Shenzhen Chuangxin Instruments Co., Ltd.
2.5mm test rod test probe needle Used to verify the protection of persons against access to hazardous parts. 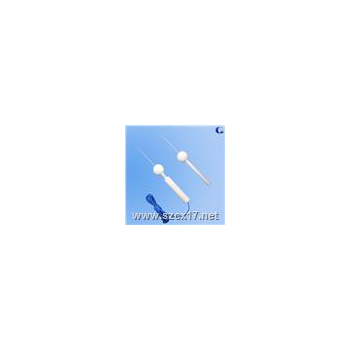 CX-3C - Shenzhen Chuangxin Instruments Co., Ltd.
2.5mm test wire test probe pin 1.Application: Used to verify the protection of persons against access to hazardous parts. Also used to verify the protection against access with a tool. 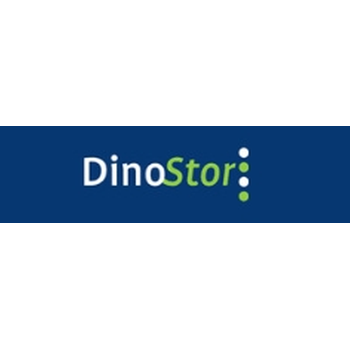 With its focus on solving critical backup problems associated with Network-Attached Storage (NAS), DinoStor delivers a broad range of products and services to benefit users and vendors of NAS solutions. 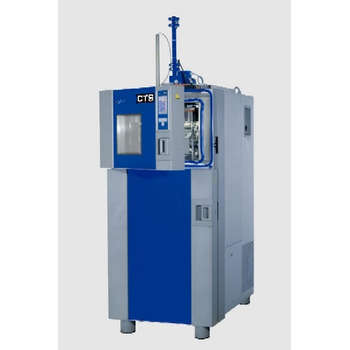 The testing equipment is extensively used in industries for testing of motors under no load conditions. 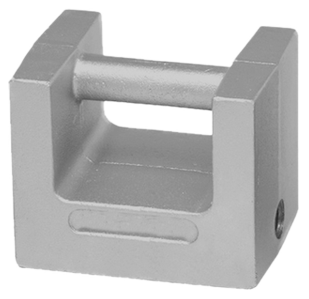 Class F weights available in individual cast iron grip handle or stainless steel cylindrical, either in avoirdupois or metric. Stainless steel cylindrical kits are also available.